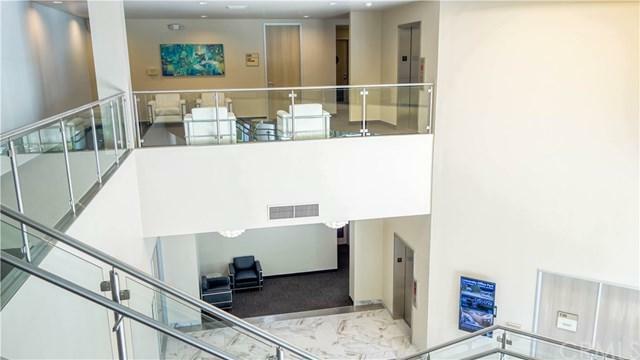 Own your own office and never pay rent or deal with a landlord again!Renovations of the interior and exterior including restrooms, hallways, parking, paint, and more. 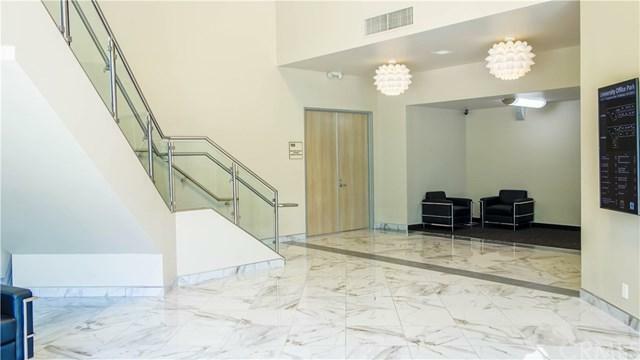 A unique opportunity to own your own office in the city of Fullerton. 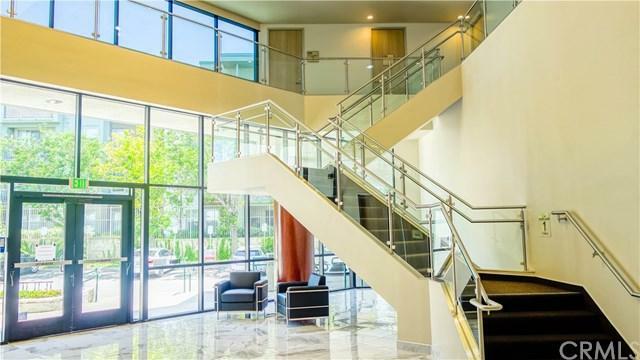 These hard to find office condos range in size from 600 SF to over 10,000 SF (combining multiple units). 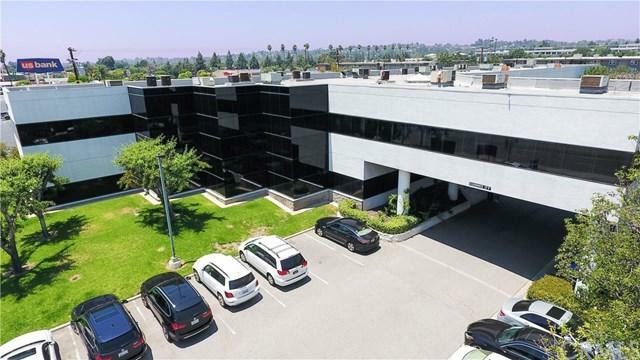 This property is suitable for owner-users and as an investment opportunity.Located on E Chapman Ave, a major thoroughfare in Fullerton, between Fwy 57 and S State College Blvd. The property is situated just south of California State University Fullerton and adjacent to University House Fullerton, a new mixed use project built in 2013.The project is in close proximity to numerous retail and restaurant outlets including: Chase Bank, Office Depot, Pieology Pizzeria, and Starbucks to name a few.